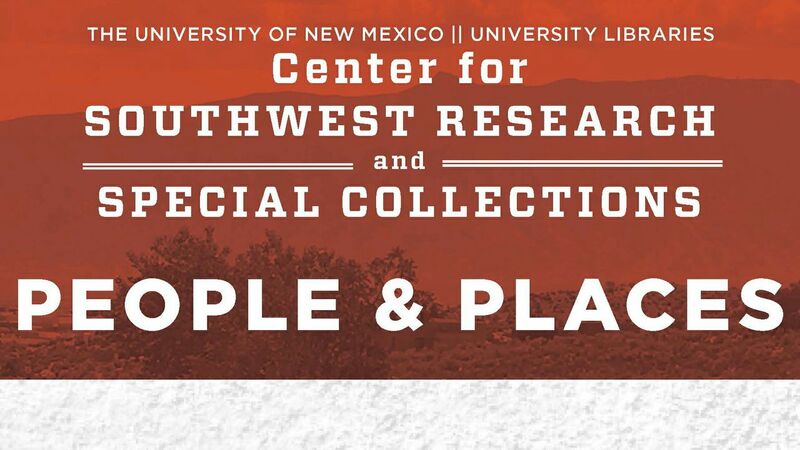 The University of New Mexico Libraries’ Center for Southwest Research and Special Collections (CSWR) is announcing its fall People and Places lecture series lineup. 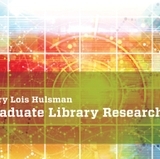 All lectures in the series are free and open to the public and will be held in the Frank Waters Room in Zimmerman Library from 5:30 to 6:30 p.m. Talks will be 45 minutes, with 15 minutes for Q&A. Karla Britton, Dine College, Tsaile, Ariz. The full schedule for the semester can be found on the website. 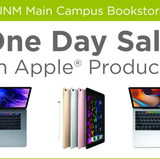 For more information contact CSWR Director, Tomas Jaehn at tjaehn@unm.edu.